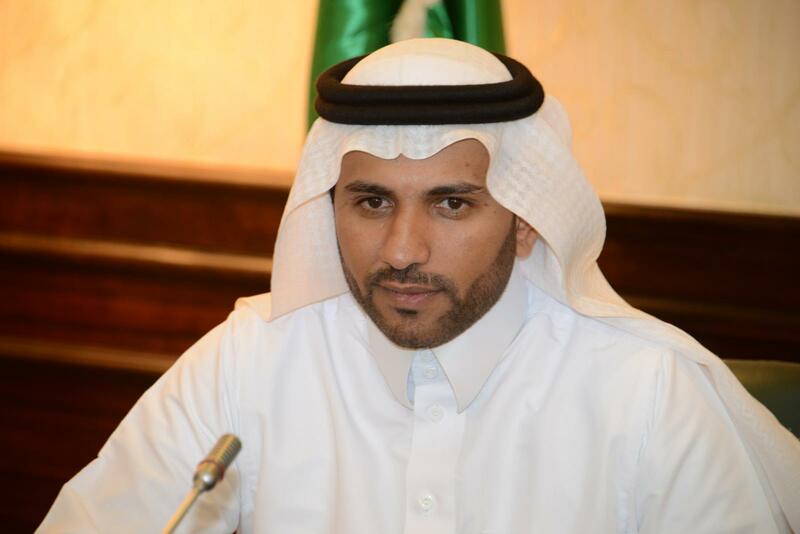 The UQU President Prof. Abdullah Omar Bafail issued an administrative decision appointing Dr. Hamdan bin Darweesh bin Gharmallah Al-Ghamdy as the Advisor to the UQU President and Supervisor General of His Excellency's Office. Meanwhile, Prof. Bafail congratulated Dr. Hamdan Al-Ghamdy on appointing him as Advisor to the UQU President and Supervisor General of his office urging him to work diligently to develop the office's works and exert effort to upgrade the university wishing him all success and progress. For his part, Dr. Al-Ghamdy valued the confidence entrusted to him by the UQU President to assume the tasks of the Advisor and Supervisor General of his office assuring that with Allah's blessing, he will be up to the UQU President's expectations. He underscored that he is going to develop the work system in the office in line with the Kingdom Vision 2030 and the National Transformation Plan 2020.